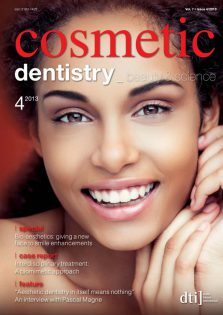 Cosmetic dentists around the world routinely perform various diagnostic and therapeutic procedures that involve occlusion (fillings, crowns, bridges, removable prostheses, -implant-supported restorations, full mouth rehabilitation and orthodontics). 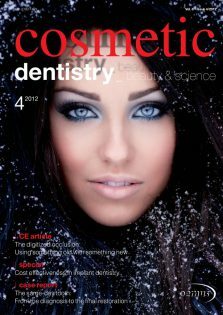 Aesthetics is -related to human perception, desires and personality, and is basically guided by social trends, while occlusion is related to forces and entails the relation between the maxillary and mandibular teeth when they are in contact and the masticatory system’s response to the forces generated by the new position of the teeth. 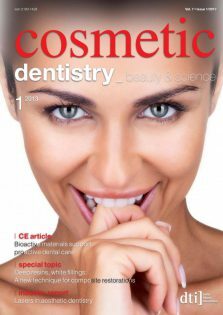 Smile aesthetics and occlusion has been, and is still to some extent, controversial, as there are numerous questions related to smile and occlusion that have not been answered with scientific certainty and there are many diverse and polarised opinions regarding this. The name of the game in dentistry today is to save the tooth for use in the future. 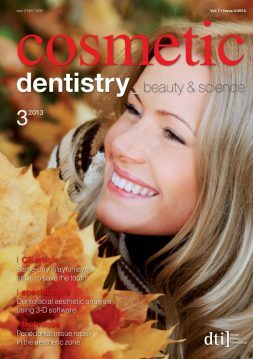 In this age of adhesive dentistry, respecting and preserving the remaining healthy tooth structure as well as improving aesthetics have become components of value as well. With today’s advanced technology and materials, longevity is mainly a matter of diagnosis, correct treatment planning and proper execution of technique. On 26 August 2013, a memorandum of -understanding (MoU) was signed that officially launched an international joint project to establish the MiCD and TMJA Harmony International Training and Treatment Center at the Faculty of Dentistry of Thammasat University.